India’s one of the biggest auto manufacturer, Mahindra & Mahindra has finally launched the new Mahindra Xylo MPV in the Indian auto Market. The new face-lifted version of Xylo is more stylish and robust. This launch of Mahindra Xylo facelift MPV will be followed by the launch of Mahindra Xylo Mini that has been scheduled later this year. 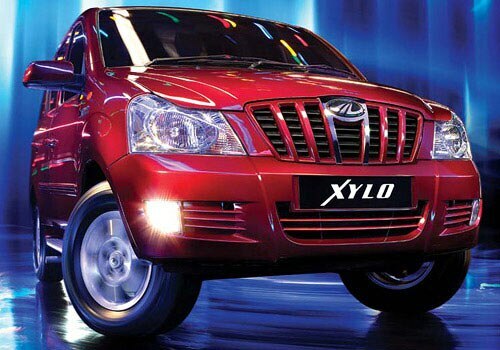 The all new Mahindra Xylo price is available in affordable price range of Rs. 7.37(ex-showroom New Delhi) for base variant. The new facelift comes with five attractive variants namely Mahindra Xylo D2 ( Rs 7.37 lakh), Mahindra Xylo D4 ( Rs 7.77 lakh), Mahindra Xylo E4 ( Rs 8.11 lakh), Mahindra Xylo E8 (Rs 9.47 lakh) and Mahindra Xylo E9 ( Rs 10.25 lakh). The new 2012 Mahindra Xylo pictures are more attractive and impressive. The interiors of the car have also been refurbished with cutting-edge attributes and have been made more comfortable and stylish. The new model is also fitted with advanced features such as new cruise control, voice recognition feature, steering mounted audio and phone controls, twin airbags, ABS, Dual air conditioning in the top end E9 variant. The headlamps of new Xylo are also fitted with different position turn indicators. The rear end of the car has also been revamped to enhance the visual appeal of the MPV. 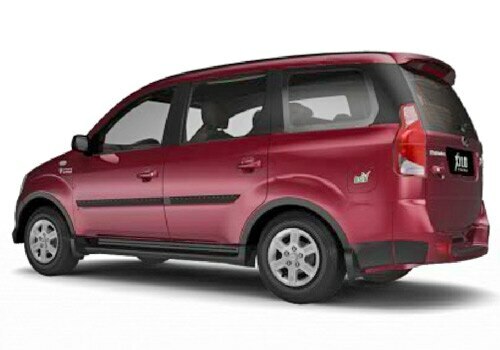 The new 2012 Mahindra Xylo is also equipped with new active and responsive 2489cc CRDE diesel engine that belts out 95 Ps of power a 220 Nm of torque in the D2 and D4 version of new Xylo MPV. MAhindra Xylo E4 and E8 comes loaded with 2.5L 112bhp m-Eagle CRDe, 4-cylinder turbocharged engine that delivers a 260Nm of torque. Mahindra Xylo E9 comes loaded with 2179cc of mHawk CRDe diesel engine that can help to produce maximum power of 120 PS and 280 Nm of torque.